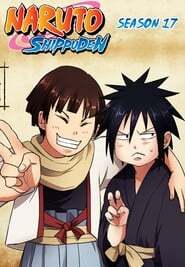 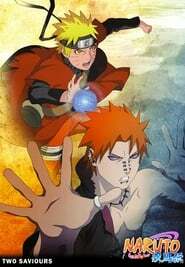 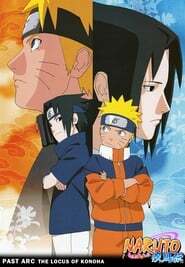 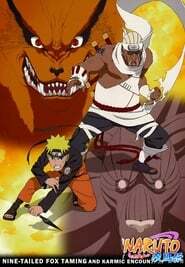 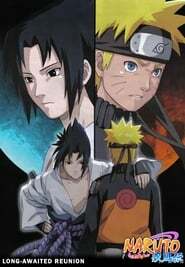 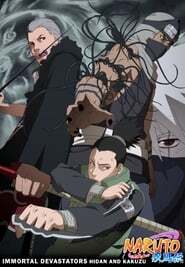 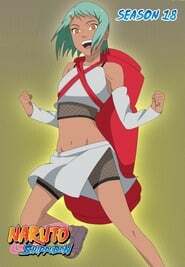 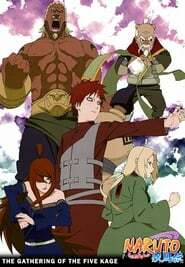 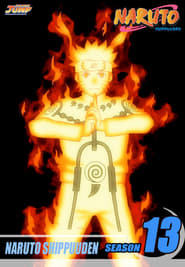 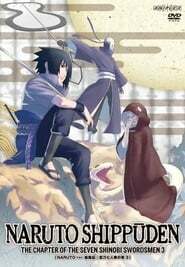 Naruto Shippūden - Season 13 Episode 284 : The Helmet Splitter: Jinin Akebino! 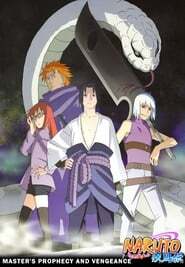 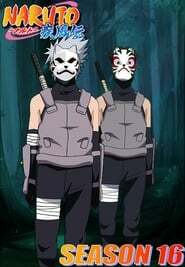 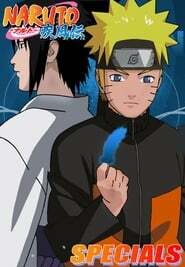 Kakashi assigns Sai to take over for the Sealing Corps, who are recovering from sealing the reanimated shinobi. 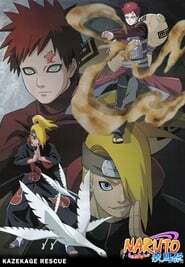 But Sai is not sure if he can handle the responsibility. 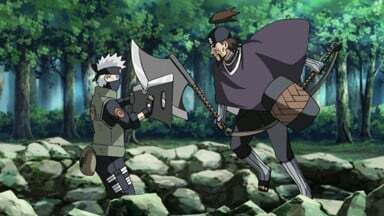 Soon afterwards, the Third Company is attacked by Jinin Akebino.